• A few great new singles out to radio this week, and two of the best come courtesy of Universal Music, who’ve firstly sampled the new single from former Westlife star Brian McFadden. It’s the Delta Goodrem duet ‘Mistakes’ – the third track lifted from his album ‘Wall Of Soundz’. • Also now officially at radio thanks to Universal Music is the new Jamiroquai single ‘White Knuckle Ride’. The delicious slice of soul/pop is the first tune taken from the band’s forthcoming album ‘Rock Dust Light Star’, which is due out in November. • Universal has also sampled new singles from The Audreys, Nelly, The Pretty Reckless, Laidback Luke, Children Collide, Duck Sauce and T-Rek. • Sony Music’s big new priority for the week is the debut single from Australia’s Got Talent winners Justice Crew. 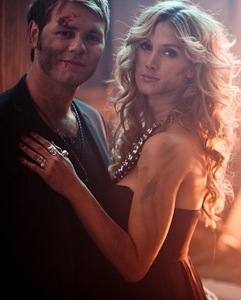 The track is called ‘And Then We Dance’, and the band has given fans a little taste of what to expect from the video clip with a little behind the scenes action (HERE). 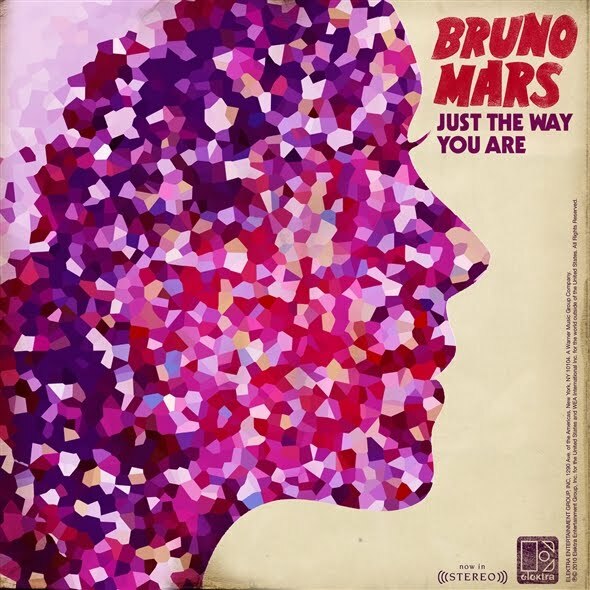 • The other big new song of the week comes from Warner Music, who have sampled the debut solo offering from US soul singer Bruno Mars. Of course, we’ve heard him in the upper echelons of the chart on singles by B.o.B. and Travie McCoy, but now he’s doing it his own way with ‘Just The Way You Are’. • Warner Music has also taken out the new Verses single ‘Want Everything’ and EMI has issued the new Cypress Hill track called ‘It Ain’t Nothing’. • Clubbing in Sydney is about to get a whole lot gayer with internationally renowned party La Leche coming to the harbour city. Hitting the Metro Theatre in George Street on Sunday October 03 (Labour Day long weekend), the party will now feature son of a preacher man – and brilliant pop performer Peyton. • Sony Music has announced the release of the new album for guitarist Joe Satriani. The new LP is called ‘Black Swans And Wormhole Wizards’ and will feature eleven songs when it’s released locally on Friday October 08. • And in the UK, Roll Deep has followed up the incredible No.1 single ‘Good Times’ with their second consecutive No.1 debut – this time for new single ‘Green Light’. The track displaces Flo Rida from the No.1 position, with Eminem and Rihanna staying stagnant at No.2. • And on the UK albums chart, Iron Maiden manages what they couldn’t do here in Australia – a No.1 debut with their album ‘The Final Frontier’. The Saturdays’ new album that’s not ‘Headlines’ debuts in the No.3 position, with another top ten debut for Hoosiers down at No.10.